For more than 50 years, it has been the goal of the Meder family and the Augsburger Hof Team to make you feel as if you have arrived at home. A tasteful combination of tradition and modern features is the basis for your comfort. With great effort we always try to maintain the traditional and ancient style(first mentioned 1355) of our historic hotel. When you enter the lobby, you already experience the cosy and warm atmosphere. No matter if you are traveling on your own, are on a romantic trip for two or on a historic exploration with your family or group, our friendly and competent receptionists will always be there to help you with good advice. They will organize your short trip, book a city tour, recommend a restaurant or try to find tickets for any kind of event. 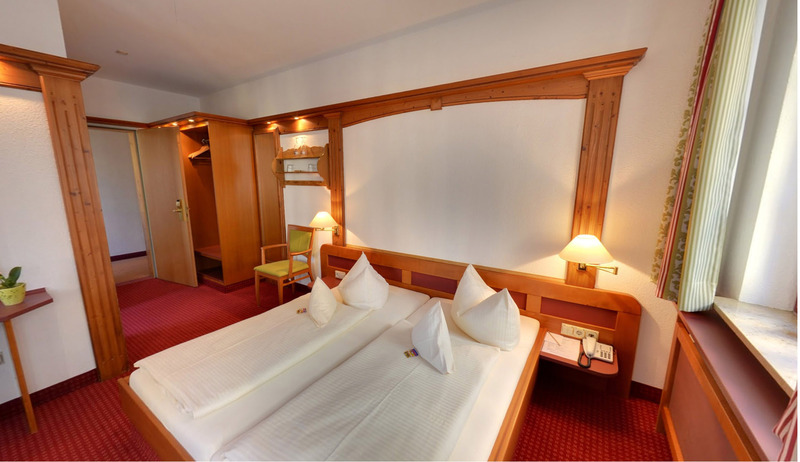 Whether you are visiting a convention, are on a business trip or are traveling as a tourist thru our over 2000 year old city, we offer in the heart of Augsburg all the conveniences you need. 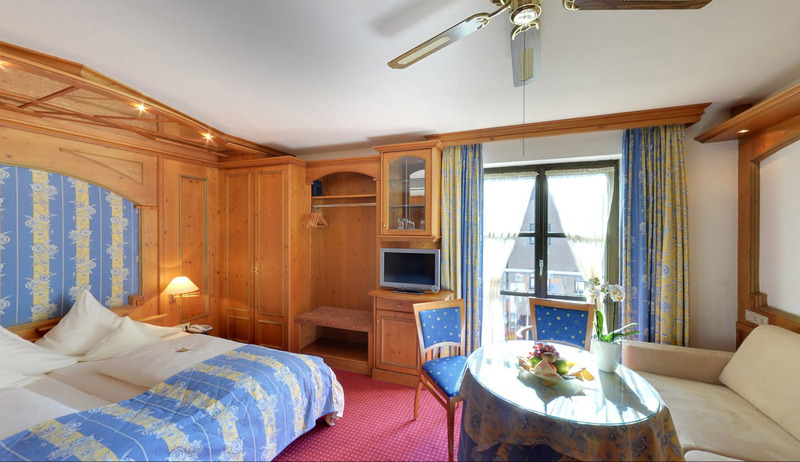 All our rooms offer large desks and free Internet . In a view minute walk you can reach the pedestrian area and almost every museum. Companies like MAN Diesel and Turbo, MTU Aerospace or UPM are within 10 minutes walking distance. 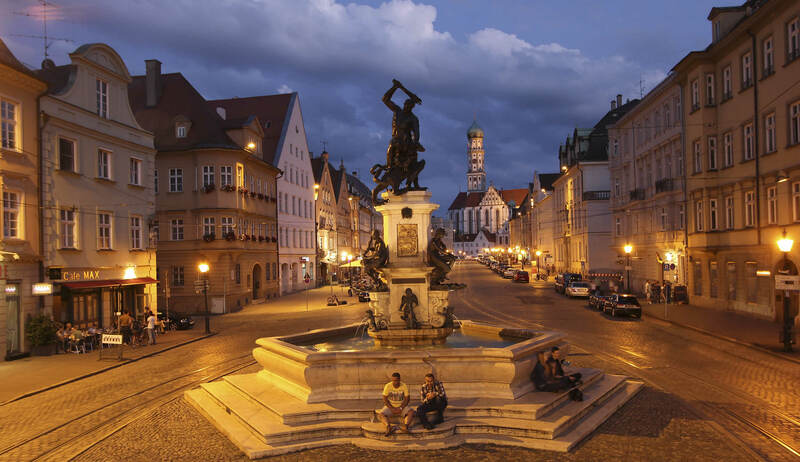 The Mozart house(across the street), the small golden hall, the Fugger-and Welsermuseum, the Schaezlerpalais and sights like the Dom, the main city theater, city hall with its own golden hall, as well as the Fuggerei are easily reached by foot. By streetcar line 2(our stop Mozarthaus) there are many locations like the Kongress am Park, Messe Augsburg(fair grounds), the WWK-Arena(soccer) or the Kurt-Frenzel-Stadium(Ice hockey) only a short ride away.